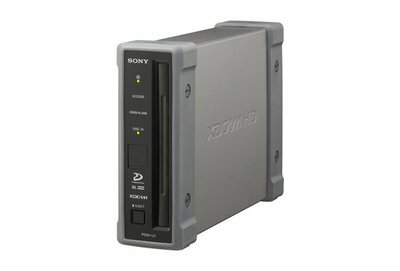 The Sony PDW-U1 XDCAM Drive is a compact, mobile and highly cost-effective drive that is suitable not only for use with nonlinear editing systems but also for simple viewing and logging operations with a lap-top or desk top computer. It can handle Professional Disc media (PFD23A) recorded in both HD and SD formats, as well as the new “dual-layer” disc (PFD50DLA). The PDW-U1 uses a USB 2.0 interface which is the most widely available interface in the IT world. Simply connect the PDW-U1 to the computer and it will show as an external drive on the screen. Its highly compact and lightweight design allows for installation in virtually any working environment. And its cost effectiveness makes it ideal for integration in current systems. 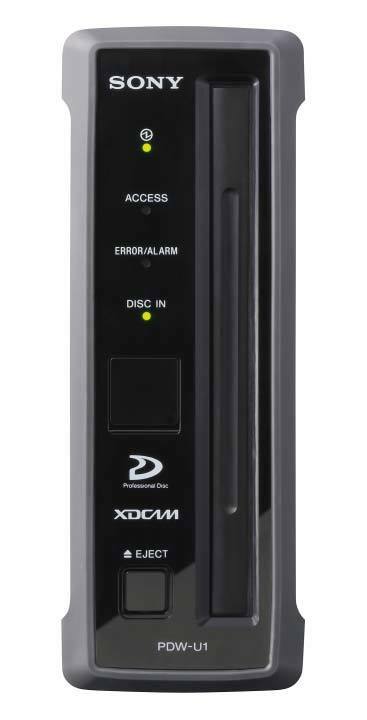 Direct access to files on Professional Disc media from a USB-connected computer. 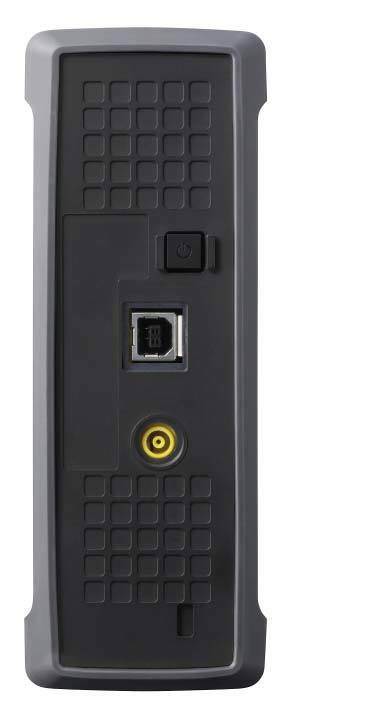 PDW-U1 uses a USB 2.0 interface which is the most widely available interface in the IT world. VFAM (Virtual File Access Mode) interface is fully compatible with the current FAM (File Access Mode) Interface. VFAM interface allows computer access audio and video interleaved file. SAM (Simple Access Mode) interface allows computer access to Video and Audio files independently. SAM and VFAM folder structures can be seen at the same time. Rent the Sony PDW-U1 XDCAM Drive from Deck Hand Camera Rentals Today!